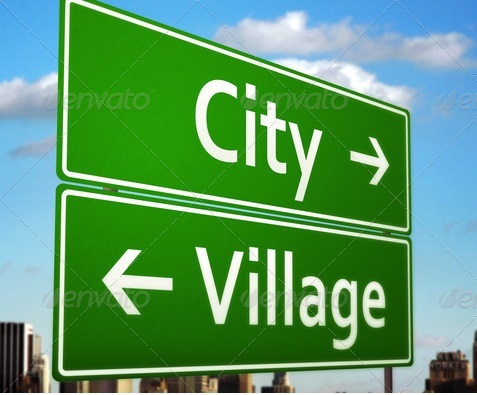 There are many advantages and disadvantages of living in cities and villages. In a village you can live with fresh air and fresh food. You are among the nature and you have big gardens and large forest for walking in mornings . But the tranportation can be difficult and in the forest there will be wild animals. As for Internet connection, the villages can be bad. If you are sick , the hospital might be far from your village. In the city the transportation and communication is easier and there are a lot of hospitals and malls. But the air is dirty and it’s difficult to find fresh foods and many houses don’t have garden. Sometimes there can be a lot of traffic so this affects the transportation.